Marlboro Elementary School Home of the Mustangs! 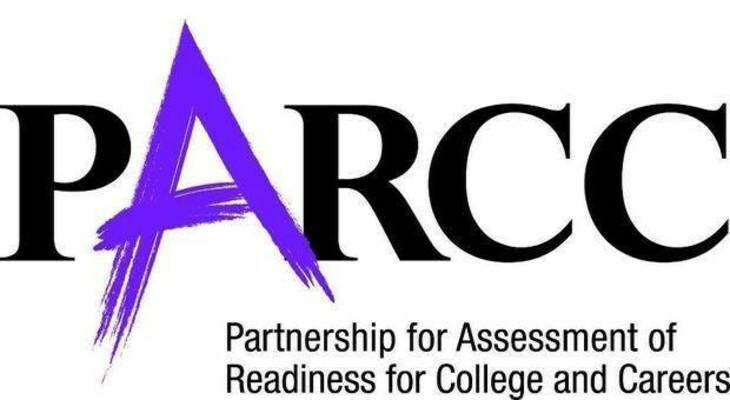 The PARCC assessments will be administered to students in grades 3, 4 & 5 on the dates and times listed. 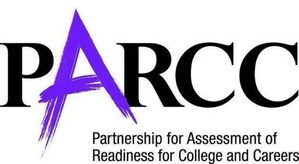 The PARCC assessments will be administered to students in grades 3, 4 & 5 on the following dates and times. Testing times are approximate and include administrative time for test distribution and collection. Makeup testing will be conducted 5/16 - 5/18.